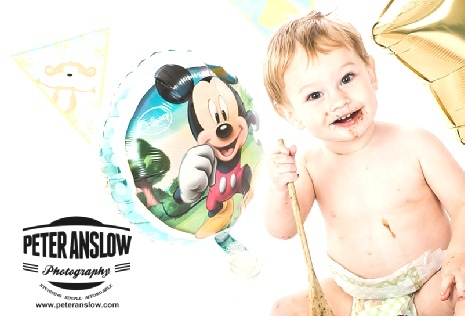 Our Cake Smash photography sessions are a great alternative to your standard 1 year old portraits. You bring the baby, and we’ll create a day for you to remember! Our cake smashes are a unique way to commemorate 1st birthdays, while capturing their true personalities as they taste something sweet for the first time.